While this is all fairly speculative, I can say this with some confidence, because the evidence is completely stacked against it. 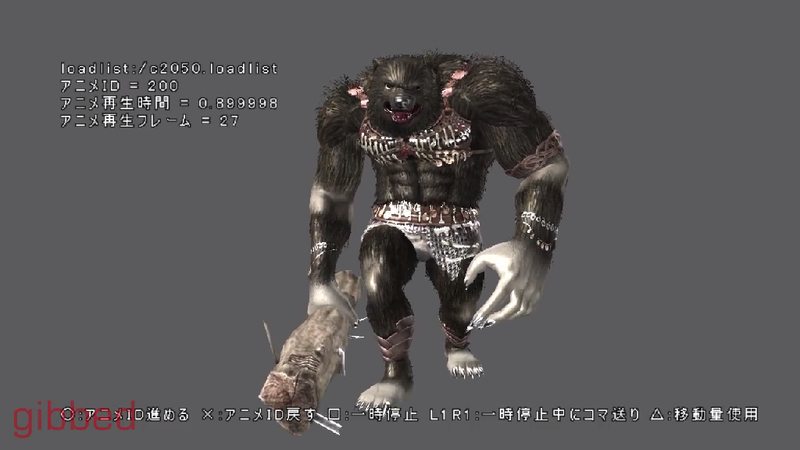 There are also newer discoveries being made about the unused Demon's Souls content, which tells us more about what that area was really supposed to be like. I guess that first off, I should restate the case for why some people believe the Broken Archstone to contain the world of Dark Souls. In the introduction to Demon's Souls, we're informed that an archstone was given to the "great giants of the Northern Lands." However, the archstone was broken and rendered unusable, which was a sort of clever way of explaining why one of the areas is inaccessible. It's essentially explaining cut content through vague lore. With little to no indication what the unused area was like, the fact that it's described as a land with giants caused people to assume this was a reference to the gods of Lordran. It holds together the northern land of Boletaria. the northern kingdom of Boletaria. At its peak, Boletaria was a grand kingdom. but also steadfast and compassionate. Boletaria was known as paradise on earth. But look at what has become of us now! GI: Not including the Nexus, there are a total of five worlds in the game. How many “leftover” or abandoned world ideas did you have at the end? HM: I had a lot of ideas during the early design stage. The world ideas that came the closest to making it into the final product were the Library stage and the Outside area around the Nexus. Now here's the thing. 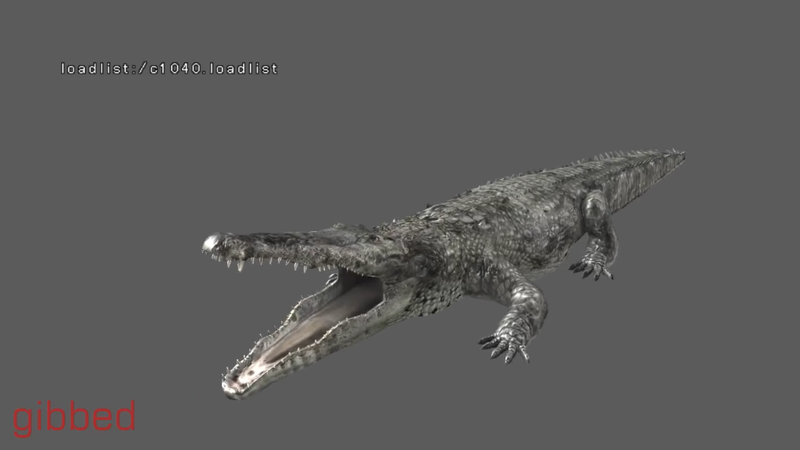 Of all the unused content turning up, we're not finding anything related to a library stage (probably cut before any real work went into it), but we are finding a bunch of stuff with an outdoor-sy, animalistic theme to it. -Miyazaki said there was a cut "outside area" that was near the Nexus. There's also a few other ways this could be dissected. Even if you consider the cut content to be non-canon, and you hope for the possibility that the Broken Archstone was re-interpreated to contain Dark Souls after Dark Souls development began, I strongly believe this to fail both thematically and logically for a few reasons (I could elaborate on this if anyone cares). In addition to the Devs already clarifying that the universes are separate. So yeah, just thought I'd bring this up. I still see people suggesting that the Broken Archstone contains the world of Dark Souls, but I strongly consider this to be a very outdated and uninformed hypothesis. There's also the entire cultural difference, with Demons being monotheistic and Dark being polytheistic and entirely conflicting creation myths/histories. Weren't there legal reasons that Dark Souls couldn't be a sequel? 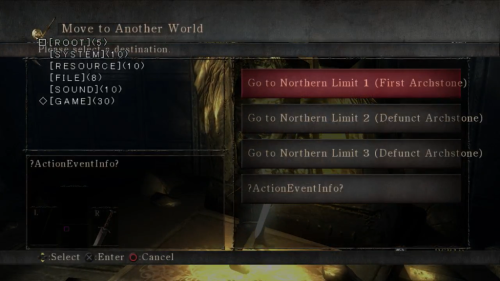 I'm pretty sure Dark Souls is a completely separate world with similar game mechanics. I'm glad Dark Souls 2 is continuing the same world though, the idea that everything we experience could be such a remote history is actually pretty fascinating. CakeThiefPro wrote: Weren't there legal reasons that Dark Souls couldn't be a sequel? I'm pretty sure Dark Souls is a completely separate world with similar game mechanics. I'm glad Dark Souls 2 is continuing the same world though, the idea that everything we experience could be such a remote history is actually pretty fascinating. Yeah, that's what I had thought as well. They had already sold the rights to demons souls or something like that. At the same time, nothing can stop them from making a "sequel" with no actual stated connections right? 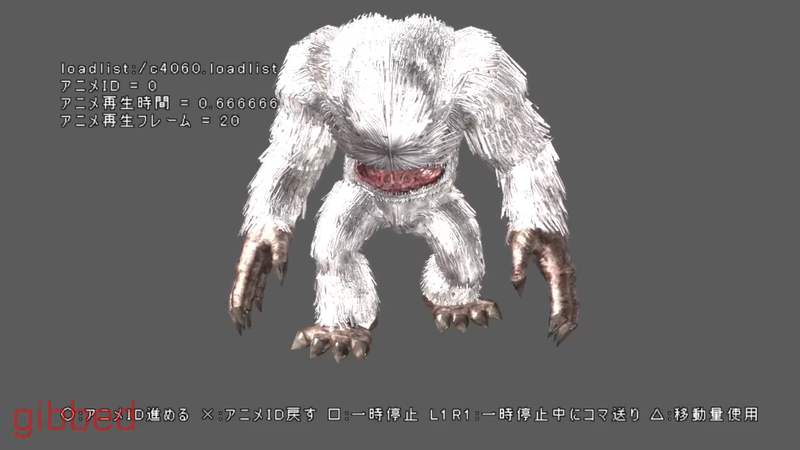 If they don't actually go into the demons souls universe, isn't it still possible for them a connection? It may have originally been planned as a sequel to Demon's Souls, but it is not. It is clearly a spiritual successor, so you can certainly draw a few themes and parallels from it, e.g. Patches betraying you. That said, the two games are not connected, so you can't connect them using lore. Again, From has stated outright that they are NOT connected, nor do the mythos (which are found to be, in-game, facts, not fiction) and creation stories match; one being true renders the other impossible, besides the cultural differences (extreme monotheism versus polytheism, etc). Dark Souls really isn't connected to Demon's Souls, officially or otherwise.